If the badge on the all-new 2016 Scion iM stood for "instant message," the message to young buyers would be that they can now get a fun-to-drive, high-style, high-content, high-MPG rated hatchback for a whole lot less than they'd expect. The all-new Scion iM arrives in dealerships this fall, starting under $20,000. In true Scion practice, that's for a mono-spec model equipped like an upgrade model from competitors. 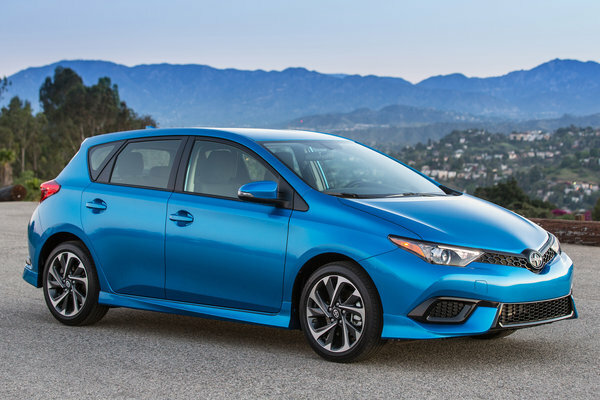 The Scion iM hatchback joins the all-new 2016...Read.